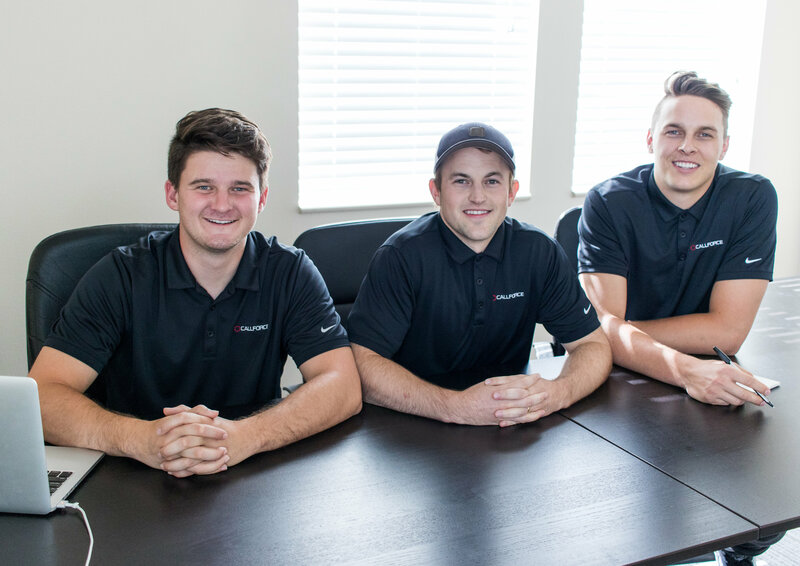 Rather than spending countless hours sorting through all the products and services available, let Michael do the work for you. LocalMed is dentistry’s first and only real online scheduling platform because their technology integrates directly with your practice management software. That means patients can see available appointments in real time and book them directly into your schedule, just like your front desk does it. This means no phone tag, no double-booking, and no losing new patients to the guy down the road. Hundreds of dentists in our community have already tried it and love it, especially because the average LocalMed client gets a 33:1 return on their investment. Try it yourself today by clicking the "learn more" button. Tell them I sent you, and get 10% OFF your set-up fee. 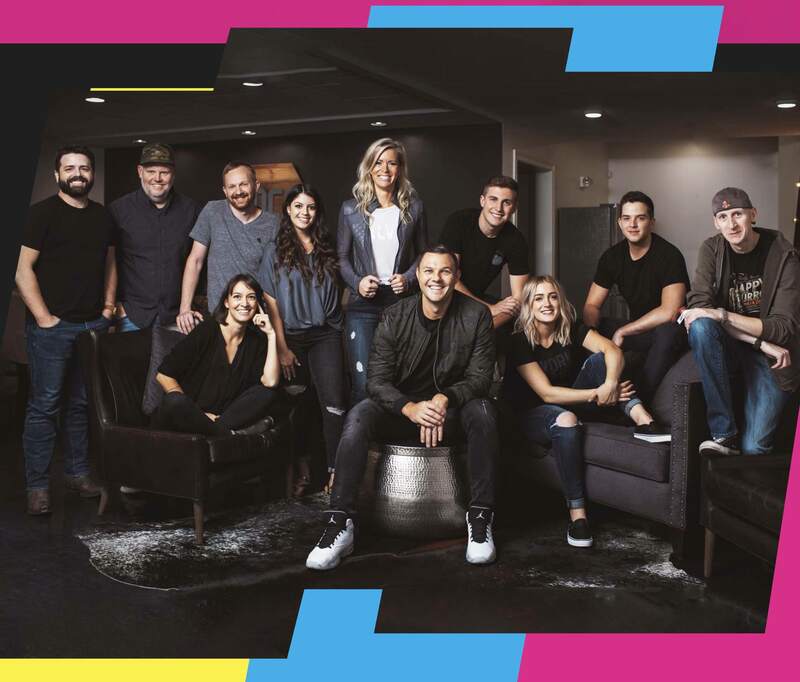 For years, hundreds of dentists have asked me to create a Ground Marketing course that will provide a tremendous ROI, proven results, and help them with their community outreach. Well, that course is here! 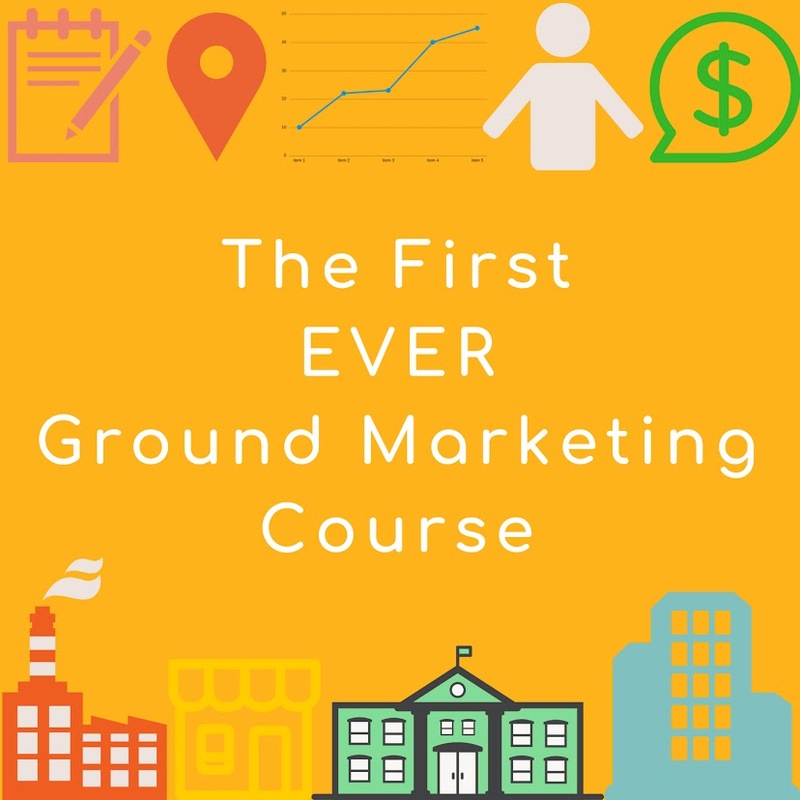 I have created The First EVER Ground Marketing Course that has helped me and hundreds of other dentist attract new patients and grow their dental office. Be known all over the community, be different, and be seen everywhere... do Ground Marketing. Did you know that over 30% of all calls placed to a dental office are not answered? That means 30% of your opportunity is simply not picked up on! CallForce is a dental specific company that help practices pick up the phone when they can not. They have access to the your practice management software and can schedule patients directly in. Best part about them is they only charge when they answer the phone in your behalf. Callcorce's services include: recalls, answering service, and webchat. To learn more go to www.getcallforce.com or call 801.901.8852. Mention The Dental Marketer Podcast for a waived set up fee! People are LOVING and RAVING about how SwellCX is not only skyrocketing positive reviews for their practice… but also bringing in way more referrals! Our office managers love it! Right now anyone who wants to sign-up for SwellCX will literally have ZERO… NO RISK for trying them out! As a matter a fact, schedule a demo with them and we will give you a $10 Amazon Gift Card JUST for scheduling a demo! Click on the "LEARN MORE" link in the show notes to get 20% OFF your monthly or annually price. You’ll pay $0 on your set-up fee and youll get a $10 Amazon Gift Card! Schedule a demo with SwellCX and see your online reviews on Yelp and Google, or wherever skyrocket in no time! There's not another practice in the country that looks like you, so why use a website template that hundreds of other practices use? You need a marketing company that can tell the story of dedicated healthcare professionals who are driven to be the best because they care about people. We create inspiring brands that connect patients to healthcare professionals they trust.